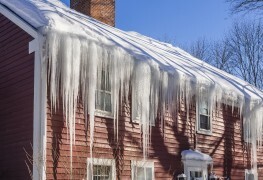 Snow on the roof can be a delightful place for Santa to land or a horrifically cold surprise when your roof starts to leak. 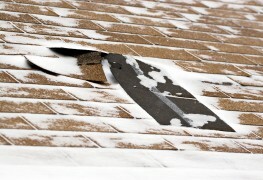 How can you tell when there’s too much snow on your roof? Here are some tips for figuring out if you can relax by the fire or need to have your roof shovelled immediately. 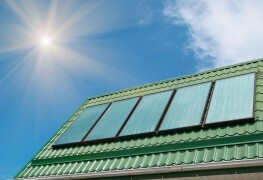 Learn how to inspect your roof and identify problems early. Timely repair means you can avoid expensive and extensive roof repairs later. 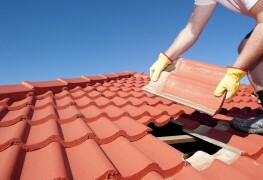 In need of a roofer but not sure how to find the best one for the job? A great way is to check out the ratings and reviews on YP.ca, but you can also call a few roofers in your area and compare their answers to these key questions. 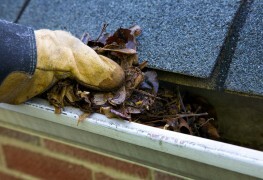 Nobody loves to clean gutters, but the process needn't be awkward or time-consuming. To help make this unwelcome task easier, here are some time-saving tips you'll put to good use. Often overlooked, attics play a key role in keeping our homes comfy and cozy. Here's why a properly insulated and ventilated attic can save you money and provide more usable space. 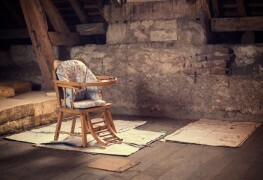 Neglect your attic, and you could have a dust and mould factory hanging over your head. Give it a good cleaning once a year and you'll not only remove a source of these irritants from your home, but you'll also have a valuable storage space. Awnings come in all shapes and sizes, you can get savings on your cooling bills and a more comfortable environment. 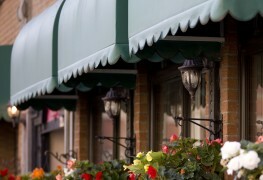 Whether it's for your home or business, awnings are ideal solutions. Through the right combination of snow removal, roof modification and insulation, you can completely eliminate roofing ice dams in your home. 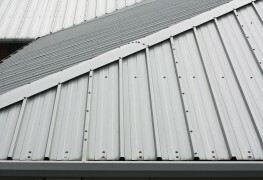 Deciding between metal roofing and asphalt shingles depends on your budget, durability and longevity, and aesthetic preferences. 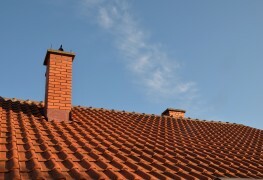 To decide which roofing material is best for your house, keep the following considerations in mind. 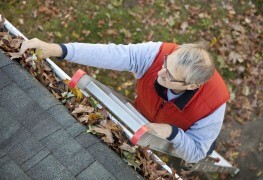 How do you determine if it's time to spring for a new roof? While there's no formula, these five tips can help you make an educated decision when it comes to replacing your shingle roof. 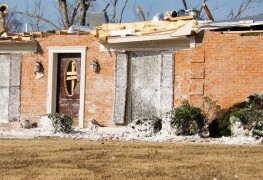 Snow, storms and heavy winds can damage your roof and cost you a fortune in repairs, so take these steps to protect your home. 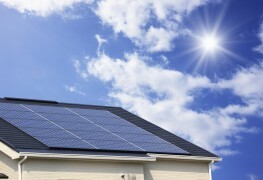 Solar roofing is now more visually appealing and with increased incentives, the timing could be right for solar to go mainstream. While most moulds just stain your roof, moss and lichen can cause damage to your roof over time. 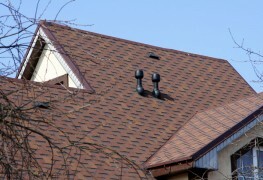 Therefore, it's a good idea to evaluate your roof annually and clean it if necessary. Here's a quick guide to doing just that. 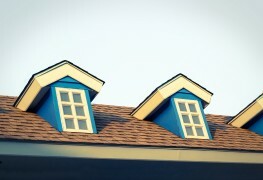 For homeowners, flat and sloped roofs have different advantages. In Canada you have to take into account the challenges posed by snow and rain. 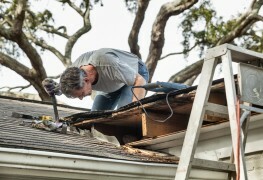 If you've noticed debris on your roof or mold or algae growing on your shingles, it may be time to clean the roof before real damage to your shingles occurs.